Why did you not wait for me? Do you not realize that I spend all winter thinking about you? Is it me? I tell people all the time you are my favourite. Why were you so nice to the other girls in March, but never for me when I was around? Why do you blow hot and cold? Sooo hot one day, then the big freeze. 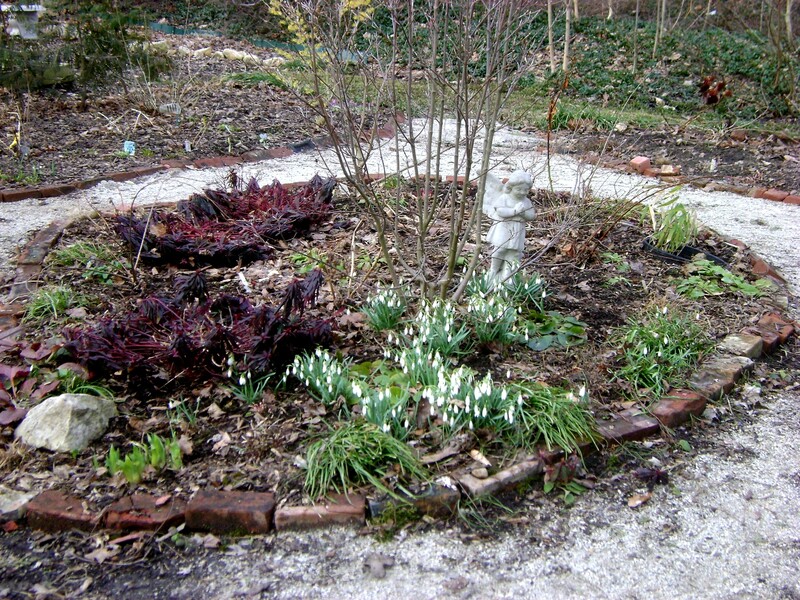 How am I going to count all my snowdrops a la VP? 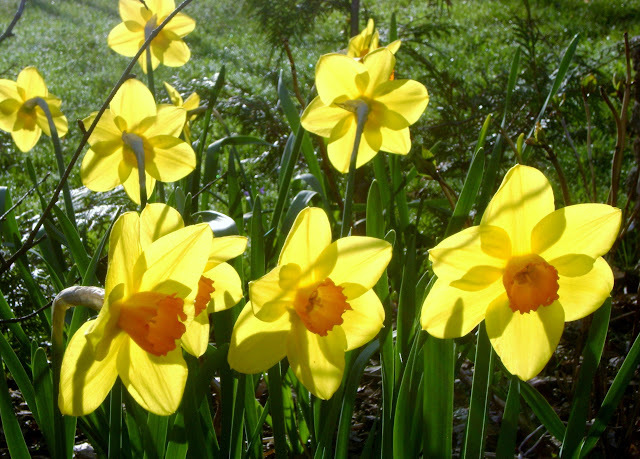 And I want to start counting my daffodils like Beangenie, I sooo want. Please, please wait for me! Yay, they waited, they’re here! They waited for me. I was gloomy, I was depressed, I was annoyed. 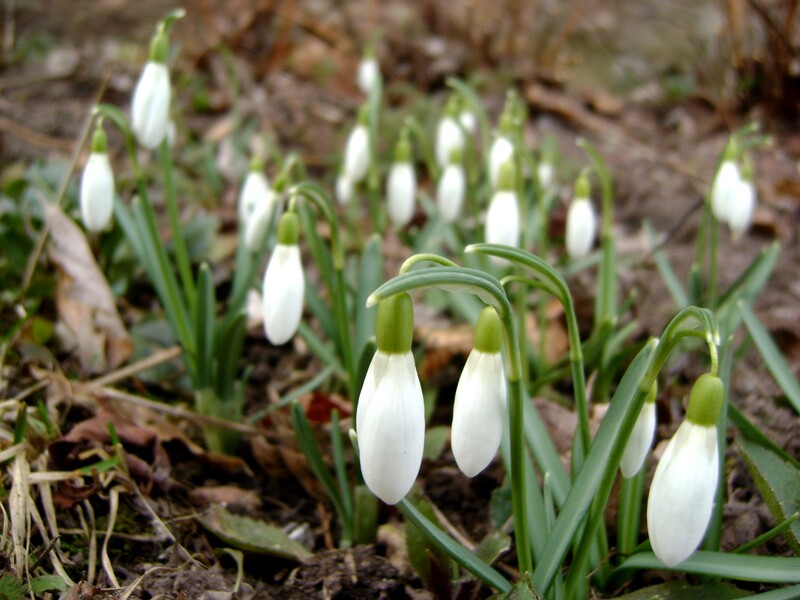 After going to such lengths last year, asking everyone I knew, where I could buy snowdrops, ‘in the green’, and finally receiving some (thanks Jen), I was desperate to see them. 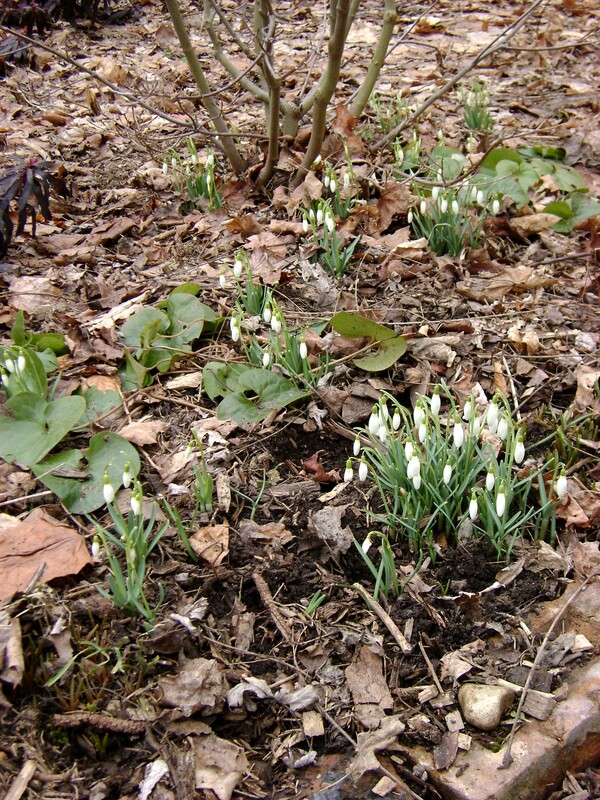 I WANTED TO SEE MY SNOWDROPS! I won’t bore you with the details. How after the Grey Bruce airbus dropped me off at 11:00 at night, in the pitch black, how I crept into the house, found a flashlight, and wandered around Kilbourne Grove. I knew that I would not be able to sleep until I could ease my mind, one way or another. 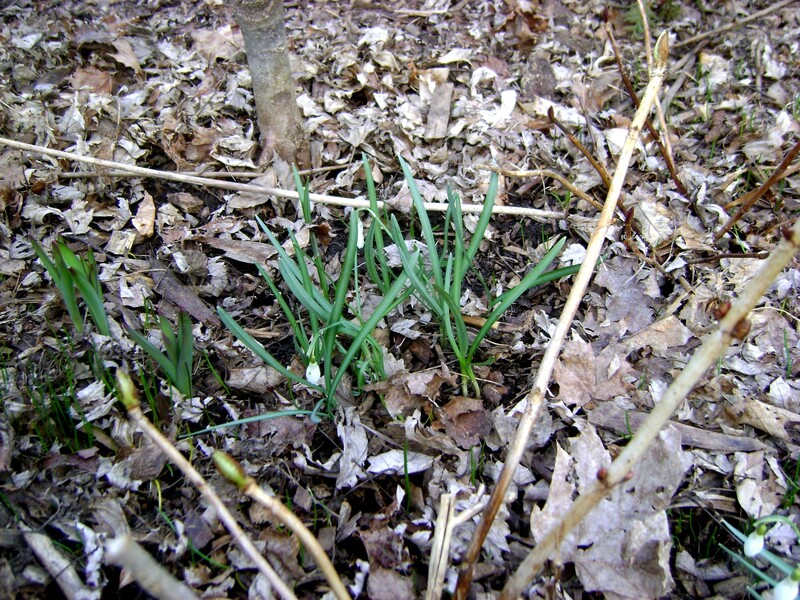 And there they were, sweet little snowdrops. These are the ones that Jen from Muddy Boot Dreams sent me through Canada post, (and took 2 weeks). The poor dears are recovering nicely from the trauma. All that agonizing, checking the weather network, crying on everyone’s shoulder, I am coming home earlier next year! No taking any chances. I think that they are going to stay around a while now. 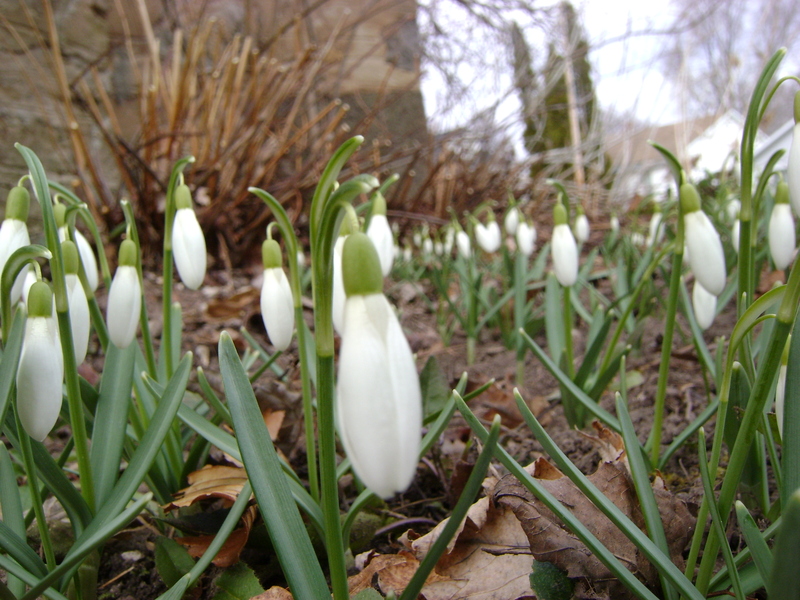 Anyone that reads my blog on a regular basis, knows that I am (slightly) potty for snowdrops. I spend hours on the internet, looking for any new info on them,I read post after post, VP posts counts of hers on Twitter, Anna shows us all her different varieties, Jennie has not only unusual ones, but has a multitude in her woodland. 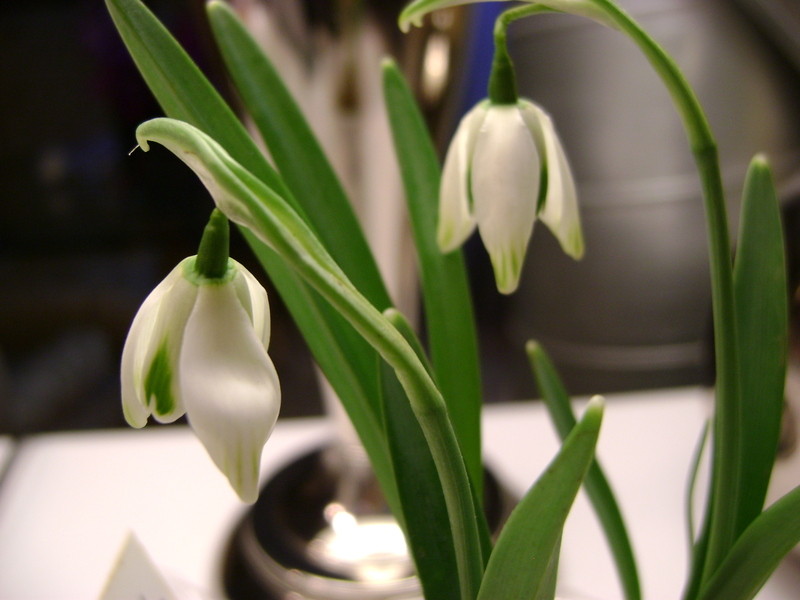 I lurk on the SRGc Galanthus site, turning green over all the unusual varieties they have. I lust over the photos that display acre and acre of drops. I obsess over the few I have, scheming up ways I can increase my meager show. I am obsessed with them. So I take the bull by the horns, so to speak. Jen from Muddy Boot Dreams sends me a package of them last spring. Barry very kindly gives me some doubles. I purchase 400 more. 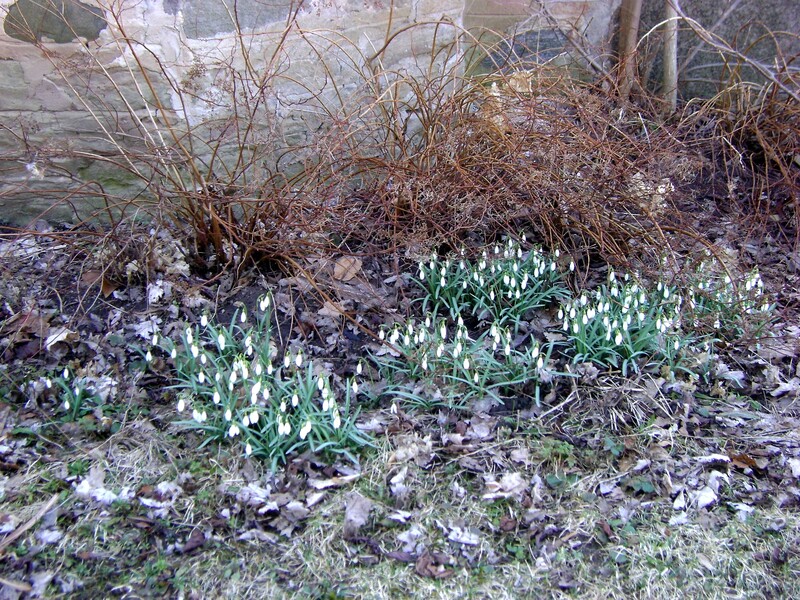 I am ready for spring 2011, bring it on. Then what happens, I move to Barbados. Not the snowdrop capital of the world. Boo Hoo!!! Then I start obsessing over when to plan my trip back to Kilbourne Grove. 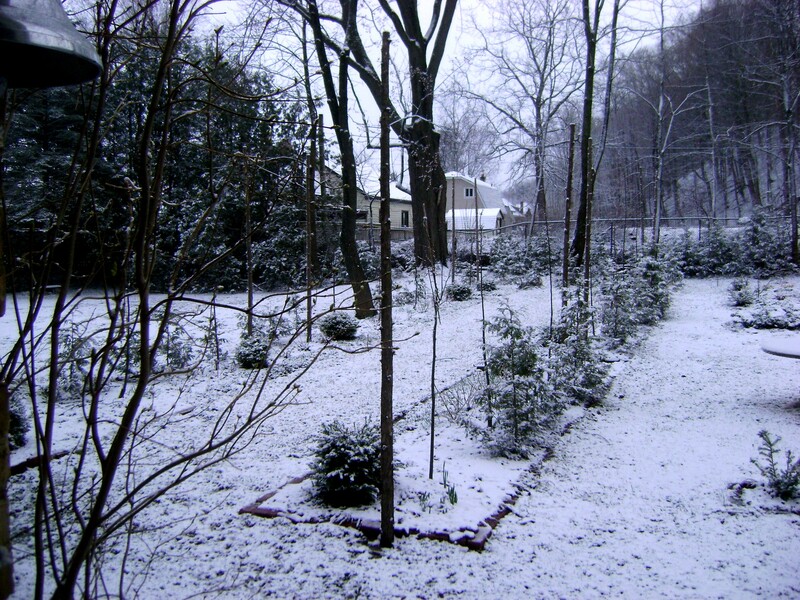 I watch the weather station, happy when I see cold temps and snow forecast. I do not want them to flower before I arrive. My flight is booked for April 11th, wish me luck. All photos were taken in 2010, will I take any this year?